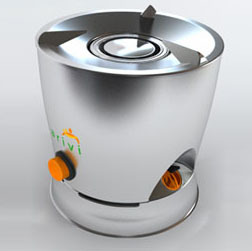 Here is a series of photos of the open source paraffin stove being made by New Dawn Engineering. Not shown are the external tank and hose which can be any suitable size or material. 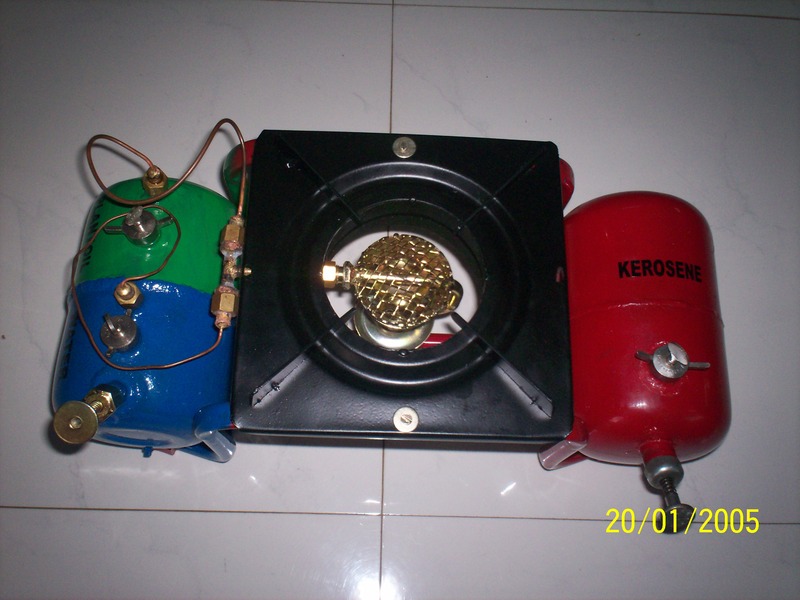 It is an FSP stove by type, which is a 'gravity stove' operating at a slightly elevated pressure but without a pump or compressed tank. This stove is self-extinguishing if tipped over and features a high flame temperature, low CO emissions, excellent stability and robust construction. All the parts are separately replaceable. The frame is mild steel flat bar and the other parts are stainless steel save the screws. The CO/CO2 ratio is particulary low at less than 0.05%. 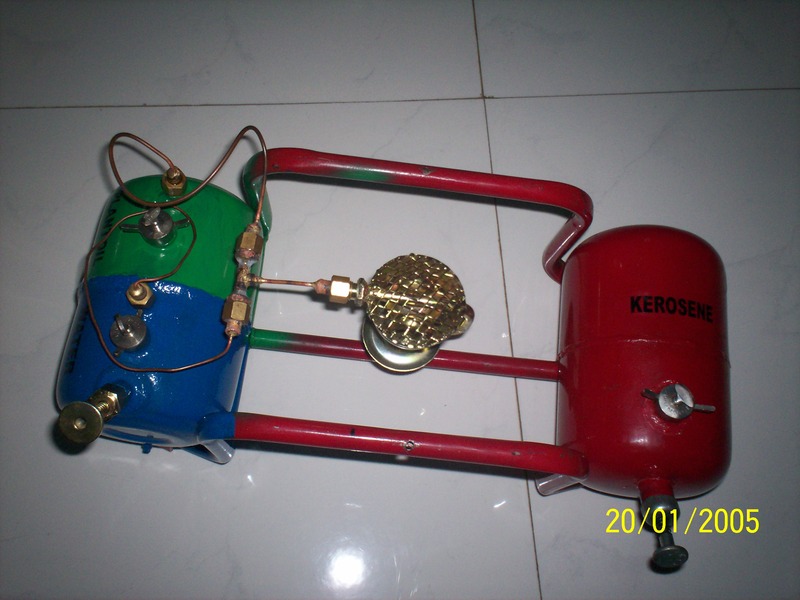 The heating power is 600 to 1800 watts varied by the brass control valve. The pot rests can be changed by the user. The basic unit without the top deck can be bolted under other devices like baking ovens or water heaters. The fuel consumption is about 6 or more hours per litre on high and 12 hours turned down to 'half'.